Sundar C's Kalakalapu 2 stars Jai, Jiiva, Nikki Galarani, Shiva and Catherine Tresa. Sundar C gets candid in the press meet of Kalakalapu 2 which is produced by his home banner Avni Cinemax and has music by Hiphop Tamizha. In the press meet of Kalakalapu 2, he talks in detail about the support his cast gave him as this is another multi starrer project he is heading and in particular about Jai who has received a complaint by the Balloon director and producer. 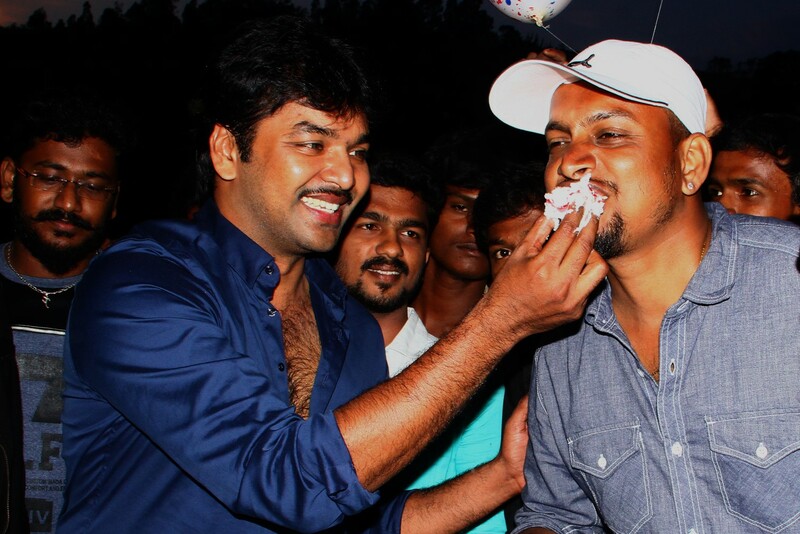 In contrast to the complaint, Sundar C mentions that Jai is always before time and has been very co-operative. Sundar C also talks about the magnum opus Sangamithra produced by Thenandal Films and that the shooting will start in April or May. 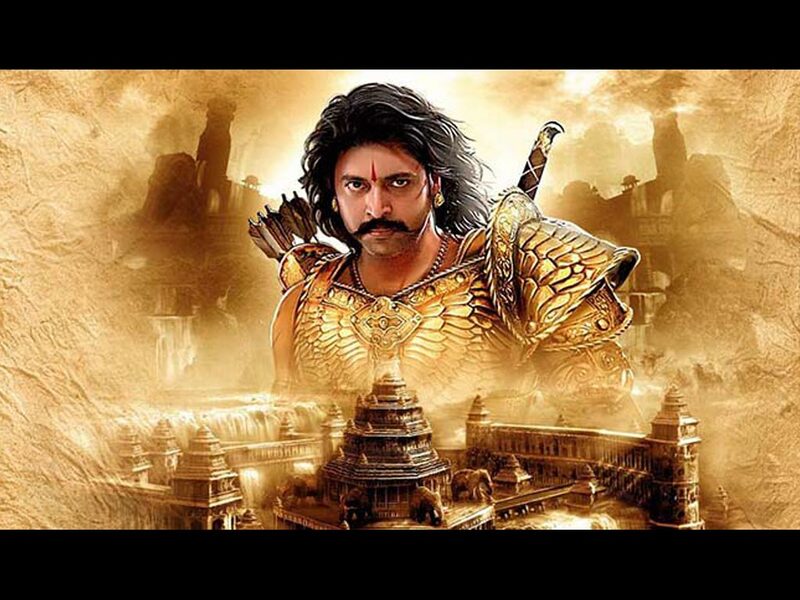 The official announcement will be made soon and he explains in details why it takes so much time for Sangamithra. 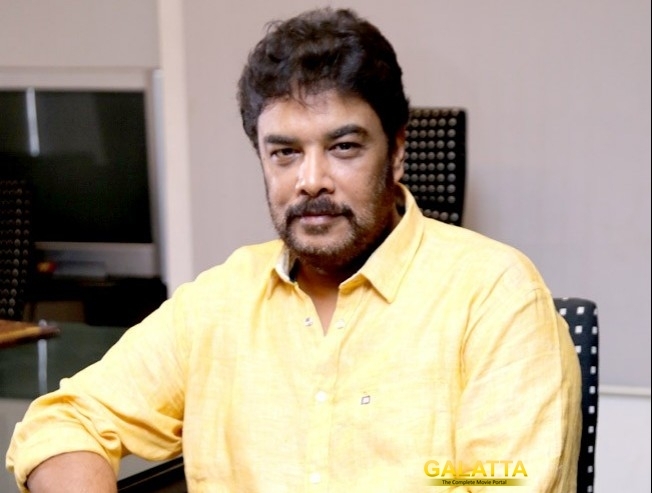 Sundar C also talks about his policies in film making and on working with big heroes. Click here to watch the full speech.